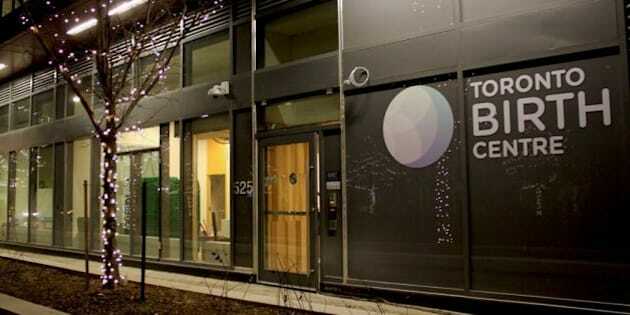 A new birthing centre led by midwives is set to open its doors in Regent Park. The Toronto Birth Centre is the first provincially funded facility run by midwives and another one is expected to open in Ottawa soon. A pilot project was supposed to open in Toronto last summer but struggled with some logistical hurdles. Dunja Crusen delivered her first child in a hospital but opted for a midwife for her second. "The comfort of going through that with somebody that you know and in environment that doesn&apos;t feel like you&apos;re sick because pregnancy is not about being sick," she said, the due date for her third child set for today. "You don&apos;t need to lie in a hospital bed like I experienced with my first child." The birthing centre will have 85 midwives on staff, and even though it only has three birthing rooms, the facility is expected to deliver 450 babies annually. The provincial government is hoping the centre will be a cost saver by shifting some births from a hospital to a lower cost setting. Demand for midwives is growing: four in 10 women who want a midwife can&apos;t get one. The centre is only an option for women with low risk pregnancies and there will be no doctors or nurses on site. In the event of complications during the pregnancy, the mother-to-be will be whisked to a hospital.